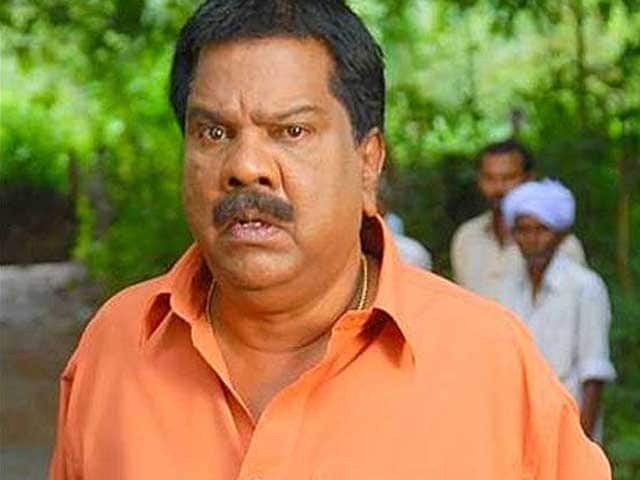 Malayalam film industry's popular comedian Mala Aravindan, who acted in close to 400 films in the last 37 years, died on Tuesday morning, his family said. He was 76. He suffered a cardiac arrest Jan 19 and was hospitalised. He breathed his last at a private hospital in Coimbatore. A noted theatre personality, Aravindan acted in his first film in 1968. Since then he has been an integral part of the film industry in the state, working in popular films such as Meesha Madhavan, Tharavu, Patalam, and Thadavara. Mr Aravindan worked with three generations of Malayalam actors, from Prem Nazir, Jayan, Soman, Mammootty, Mohanlal to Dileep and now the younger actors. He was the president of the AMMA, the association of Malayalam film artistes. Chalakudy Lok Sabha member Innocent said he first met the talented Aravindan when he was part of a drama troupe in his home town. "I met him while I was staying in Chennai, trying my luck in films. At that time, he already was an actor. Years passed and we maintained very good relations. I feel his talent was not fully utilised," said Innocent. Mr Aravindan's funeral will be held in his home town Mala later in the day. Mala is a small town near Thrissur. It was the assembly constituency of four time former Kerala chief minister K Karunakaran.